Superintendent Solter announced some updates at the most recent Board of Ed meeting. At the most recent North Bergen Board of Education meeting, Superintendent Dr. George Solter announced developments underway for North Bergen’s School District. At the end of December 2018, a New Jersey Appellate Court struck down a state Department of Education ruling, which required students to pass the Partnership for Assessment of Readiness for College and Careers (PARCC) exams in order to graduate from high school. Prior to being struck down at the end of 2018, students needed to pass the 11th grade PARCC exam in order to legally graduate from high school. According to Solter, a number of high school students who opted out of or did not pass PARCC exams in 11th grade took the exam again as seniors. Thanks to the new ruling,their graduations will not be contingent on the results of the test. “The exam was given to students who were not successful before,” Solter said. He explained that the requirement was now invalidated, and there was little cause for alarm among those whose graduation was placed on the line by a former state law. Passing the PARCC exam was first introduced as a mandate for New Jersey students’ graduation in 2016, and was immediately opposed by activist groups. PARCC exams will still be administered in North Bergen’s district, despite not being a required for graduation in the state. 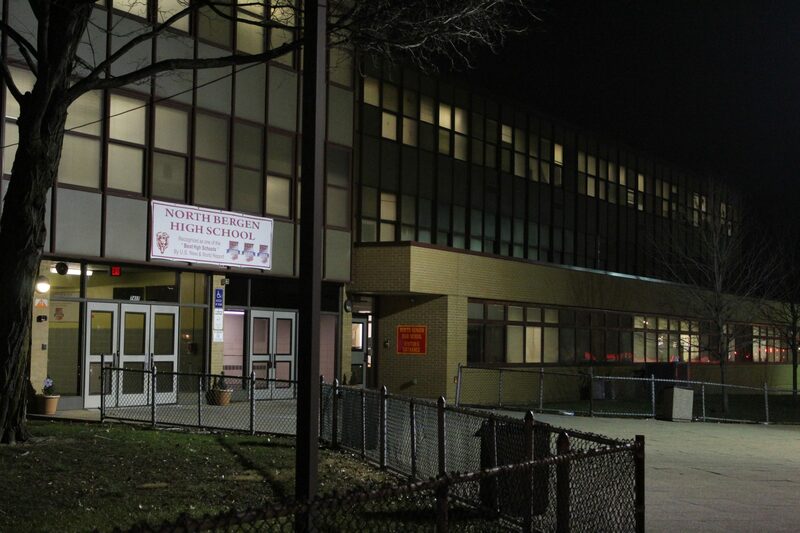 The former High Tech campus was purchased by North Bergen High School after the approval of a $60 million bond ordinance. The ordinance paved the way for a project to acquire the former High Tech High School and allow North Bergen High School to divide into two parts. When and where these public meetings will be taking place has yet to be announced. Meanwhile, Hudson County Schools of Technology still runs adult high school and GED testing programs inside the former High Tech High School.